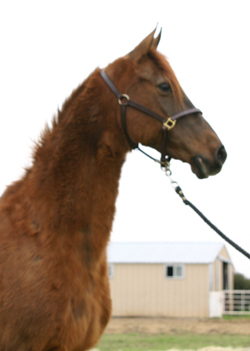 Good looking mare by Reining and Cutting World Champion, Smart Chic Olena, whose get have won over $11 million. She is open For 2015 Breeding season. 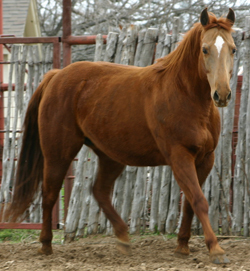 Royally bred reining mare by World Champion Smart Chic Olena, whose get have won over $11 million in NRHA, NRCHA, & NCHA. 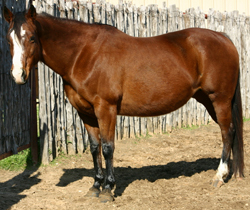 Dam’s sire is Doc N Jose who has sired many Futurity Champions.